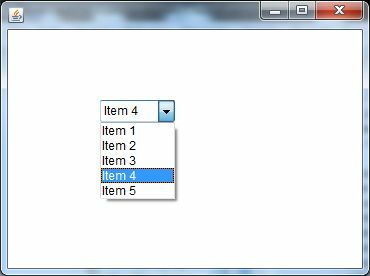 The object of Choice class is used to show popup menu of choices. 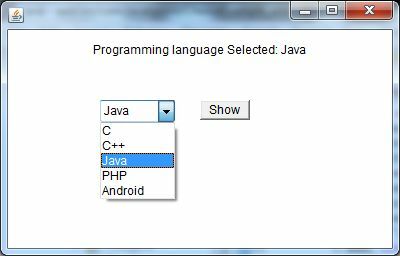 Choice selected by user is shown on the top of a menu. It inherits Component class.